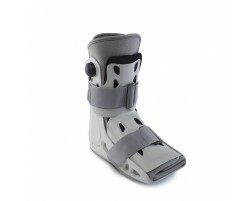 Controlled Ankle Motion boot or commonly referred to as a CAM, Walker or moon boot is an adjustable orthopedic product that limits ankle and foot movement to aid in the recovery of serious sprains and surgery. Tarsal Tunnel Syndrome, among many others. 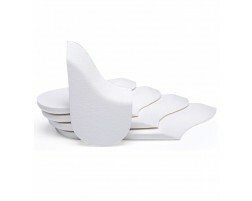 Cam walkers enable the wearer to place weight on the injured foot whilst protecting it from too much stress. 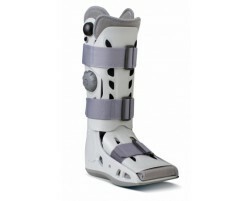 One of the most important factors when choosing a walking boot is the shape and height of the rocker bottom. The AirSelect walking boots have been optimized to provide a more natural gait to the patient therefore reducing adverse forces in the knee and the hip.